Luxurious 2-bedroom townhouse featuring innovative and modern design. Located in the upmarket area of Sierra Blanca, the home features modern conveniences such as intelligent house system, underfloor heating, private lift and swimming pool. Facilities in the development include two communal pools, gym, sauna, Turkish baths, indoor pool, 24-hour security and verdant landscaped gardens. A unique opportunity to live in one of the most sought-after addresses in Marbella. ...continue reading "Modern and Luxury Chalet for Sale in Marbella, Malaga"
Designed with refreshing creativity by N232 Arquitectura, this stylish and modern duplex is all about altering our set perception of design and décor. Nestled in the beautiful region of Arnedo, La Rioja, Spain, the home sports interiors that are clean and contemporary. Yet, look a bit closer and you will see the hints of ingenious design that makes this space so very special. While most traditional houses have the public areas in the lower level and the private quarters on top floor, this duplex penthouse flips over that fundamental notion. The main entrance to the home presents a staircase which leads the visitor to the social areas on the top level. A cool glass partition marks the entryway in the living area without becoming a visual hindrance. Décor is kept to a minimum with large black walls on one side of the room offering visual contrast. It is the gorgeous use of bright colors that draws your attention instantly. Resourceful mix of colors like orange and yellow along with a bold green carpet give the space an inimitable aura. This Spanish duplex offers an inspirational change from the mundane! ...continue reading "Spanish Architecture: Gorgeous Duplex in La Rioja"
Main features: 4 bedrooms, 3 bathrooms, Swimming-pool, 1st Row from the Sea and unbeatable views. Click here to find out more about this dream home. ...continue reading "Outstanding Home for Sale in Altea (Alicante)"
It's Christmas time. It's about indeed about time to gather around the Christmas tree, taste some cava if you happen to live in Spain (the Spanish champaing) and decorate your home in a lovely warm colors. 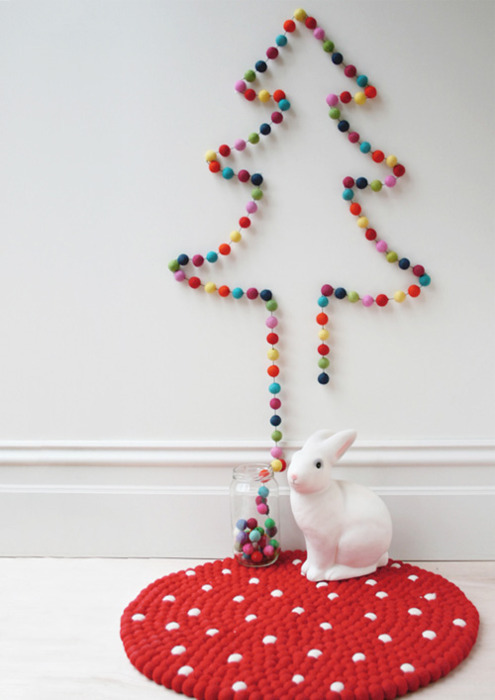 We have been searching for the perfect Christmas decoration in our tumblr community. We hope to give you some good ideas with these images. ...continue reading "It’s time to decorate Christmas"
It's friday one more week, and we'd like to say bye to this working week with a relaxing view. Staircases. They inspire personality and give a sort of distinction to your home. They radically change your house image. Wooden. Metalic. With cold and serious designs. Happy. With vivid colors. With a bit of an old touch. Or modern and minimalist. Staircases that will make your home even cosier. 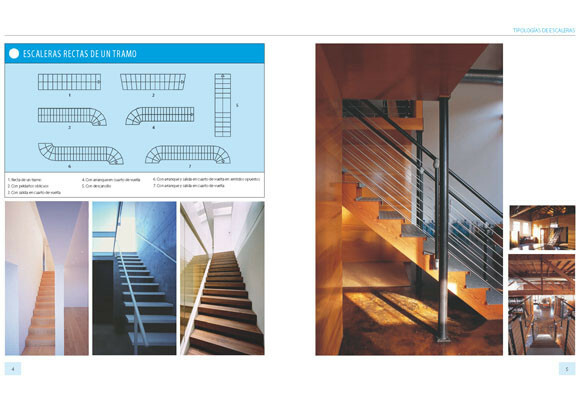 ...continue reading "Staircases to die for"